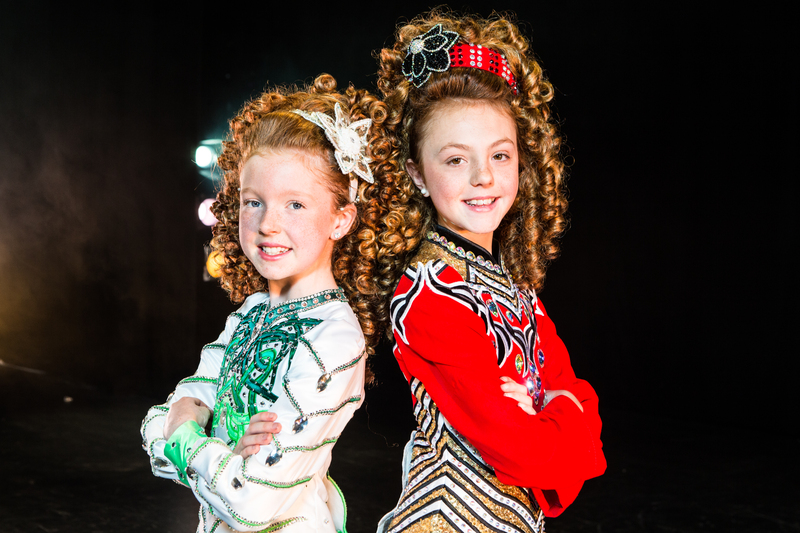 We often receive inquiries for younger dancers or dancers in traditional Irish costumes. 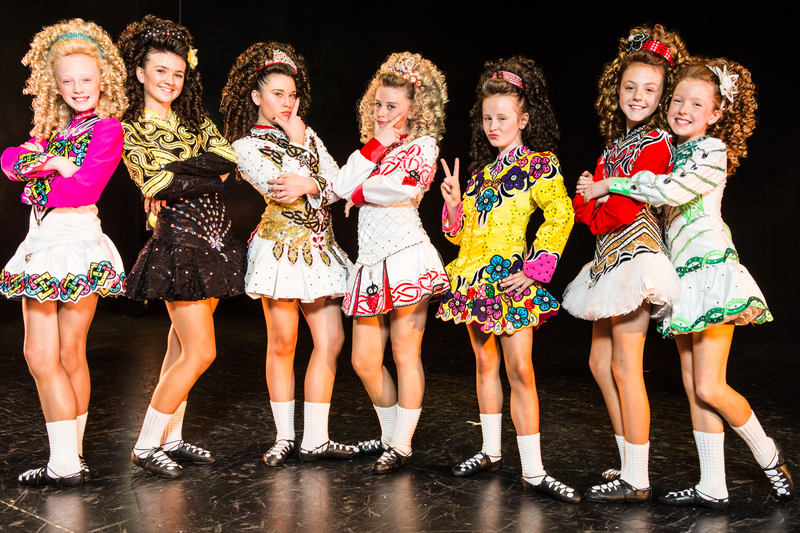 These are the Damhsa Juniors. 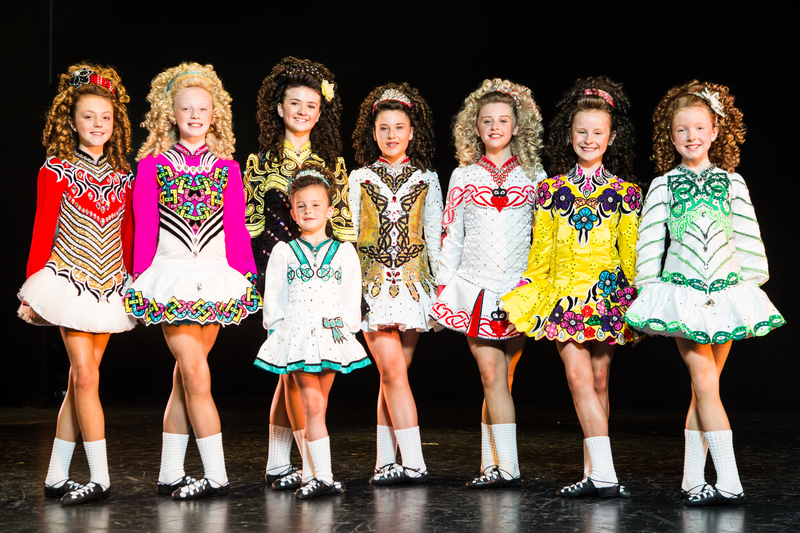 The highly skilled ’Damhsa Juniors’ troupe are made up of male and female dancers ranging in age from 8 years to 13 years. 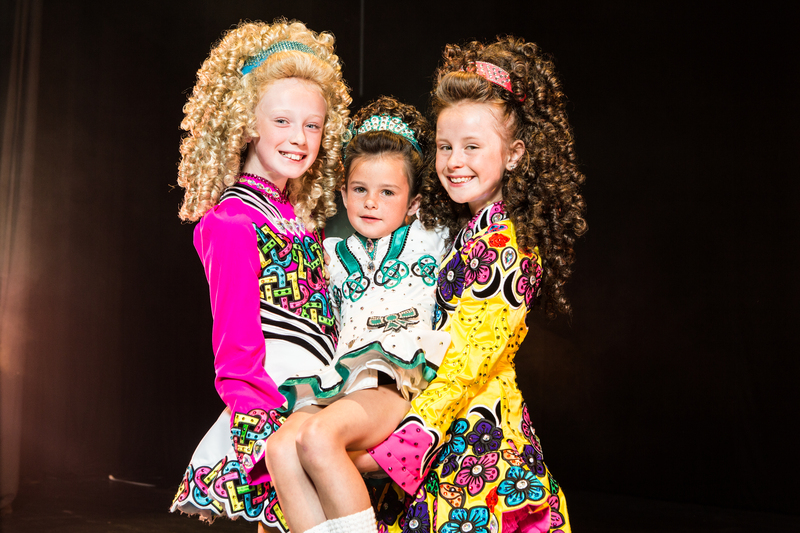 Damhsa Juniors have performed on RTE’s iconic Late Late Toy Show in December 2012. 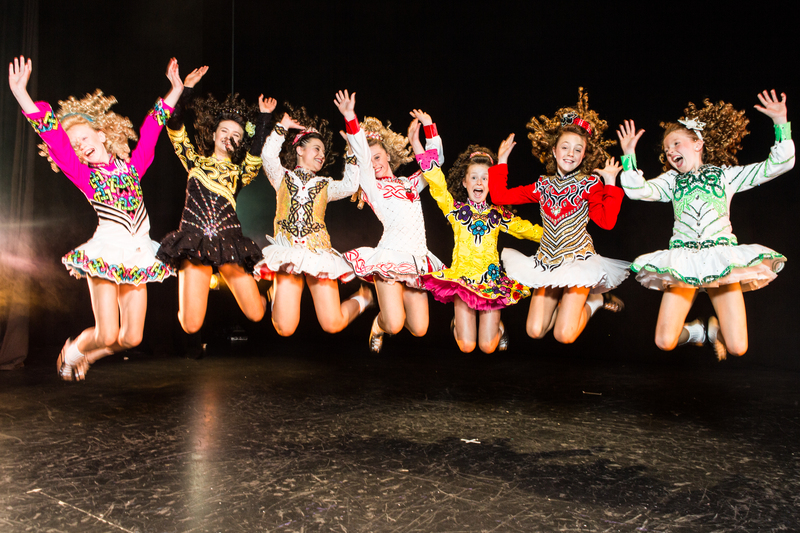 Over the past year they have performed at numerous corporate events such as the Irish Bar Association Conference held at the RDS, Dublin and The Shelbourne Hotel & Powerscourt House as guard of honour for guests on arrival. 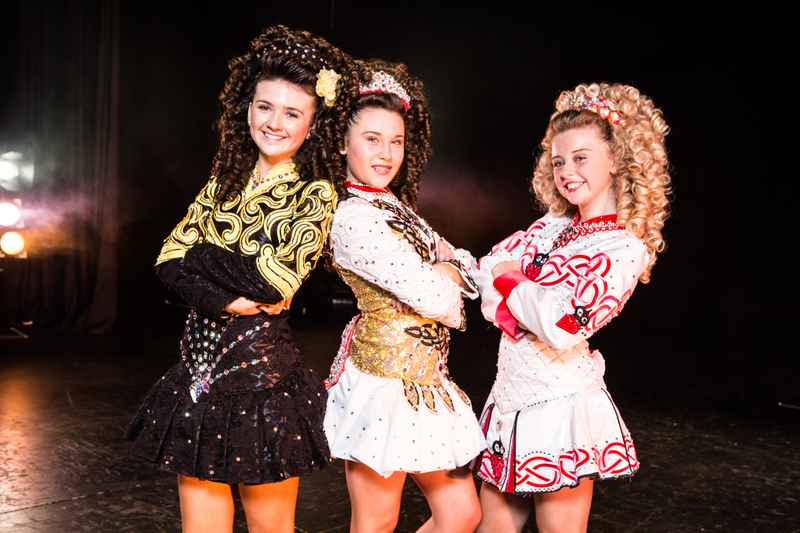 We were also delighted to see them perform on stage at the Belvedere Hotel for the Irish Nights charity event in aid of Development Perspectives.